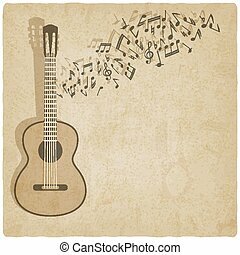 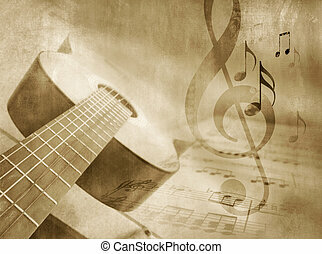 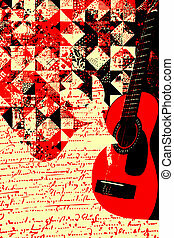 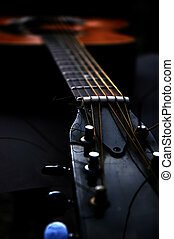 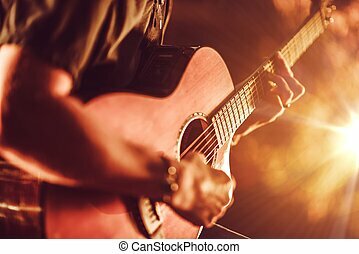 Acoustic music guitar grunge background. 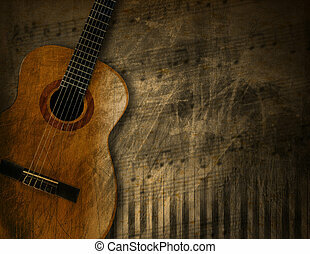 An wooden acoustic guitar is against a grunge textured wall. 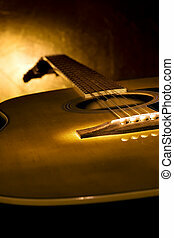 the room is dark with a spotlight for your copyspace. 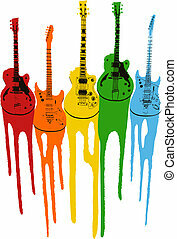 use it for a music or concert concept. 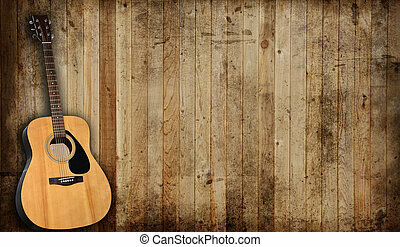 An wooden acoustic guitar is against a grunge textured wall. 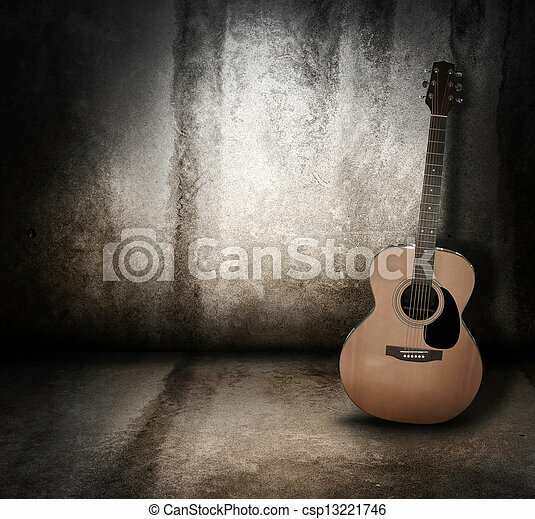 The room is dark with a spotlight for your copyspace. 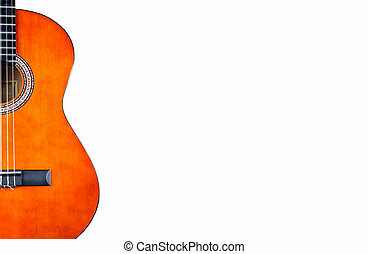 Use it for a music or concert concept. 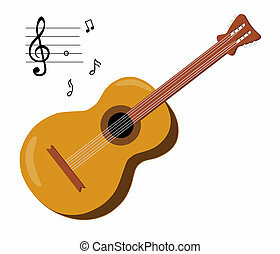 Acoustic Guitar Playing. 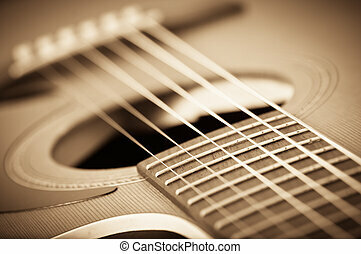 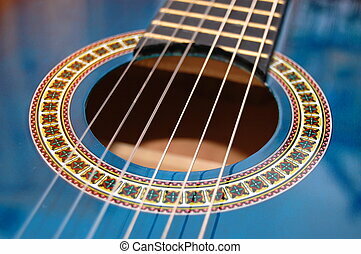 Men Playing Acoustic Guitar Closeup Photography. 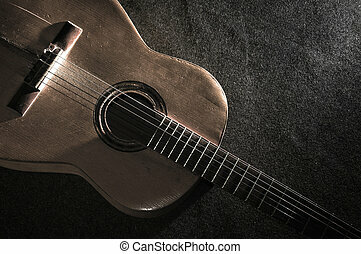 Acoustic guitar against an old barn background. 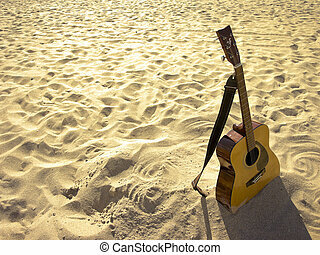 An acoustic guitar standing in the sandy beach.